The Monday Night Football season is over, and the Superbowl is rapidly approaching. Now is the time to buy a Superbowl Square. 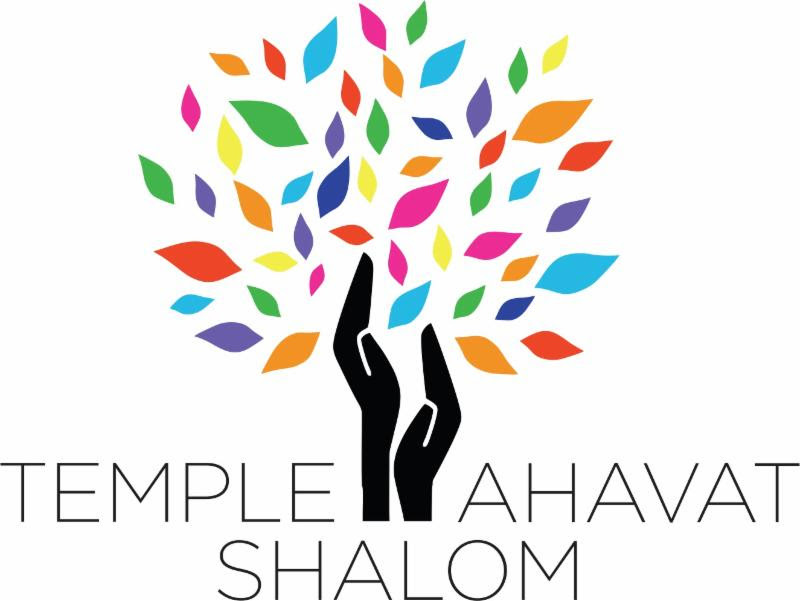 By buying a square, you can help Temple Ahavat Shalom while potentially rewarding yourself. You can find the rules of the game, register and pay online, or find a form that you can print and mail in, at http://squares.tasnorthridge-motas.org/. The cost is still $18 per space. You may get up to three for yourself and up to three for your spouse. Once again, the tie-breaker procedure will be in effect to allow for winners in spaces that are not sold. The tie-breaker is the total number of points both teams score in the game. You get one number (regardless of how many squares you have) and your spouse, if playing, gets one number (regardless of how many squares spouse has). We have added one wrinkle this year, in our attempt to make the game fairer to all. We are eliminating permutations of the 0, the 3, and the 7 from the board (that is, 0/0, 0/3, 0/7, 3/0, 3/3, 3/7, 7/0, 7/3, and 7/7). As a result, there are only 91 spaces available, not 100. If any of these is a win, we will go to the tie-breaker to determine who wins for that space. The payouts will still be based on a 100 square board: $180 each for the first three quarters, and $360 for the final score. If there are multiple winners, the prize fund will be allocated. Tie-breakers will be ordered starting with the exact score and then to the nearest closest, etc. You can win only one tie-breaker, even if several quarters need them. Go to http://squares.tasnorthridge-motas.org to purchase your space(s). Once a year TAS celebrates the contributions of MoTAS at the MoTAS Shabbat. This is a special Shabbat service that is primarily led by the members of MoTAS. We encourage the entire congregation to join us at this service, which starts at 7:30 PM. If you are a male member of TAS and would like to participate in the service, please contact Bob Levine, at pastpresident@tasnorthridge-motas.org. You can also call Daniel at (818) 438-5781 and the message will get to Bob. Please let him know if you want to read Hebrew. The California Court systems has multiple levels and types of courts. On speaker on Sunday morning, February 7, 2016 will be TAS Member Aaron Weissman, who will discuss the differences between the courts, and present information on how to use the court system effectively and efficiently. Aaron J. Weissman has practiced in civil and business litigation for over 33 years, emphasizing civil law and motion and appellate practice. Mr. Weissman has been a member of the Los Angeles County Bar Association and American Bar Association since 1983, a member of the Beverly Hills Bar Association since 2008 and has served as a Volunteer Grader of Moot Court Appellate Briefs for the American Bar Association since 2008. Mark your calendar now for our next Mens Hangout, which will be at Rabbi Lutz’s house on March 13 at 6:00 PM. We’re coordinating the dinner menu now, and will soon have up the signup page.